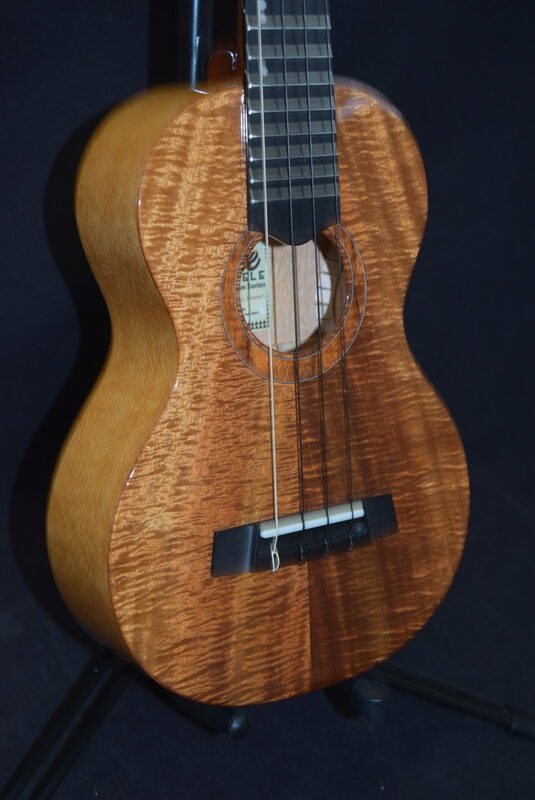 Here is a unique and beautiful addition to our new line-up of custom Mele Ukuleles. It’s an amazingly sweet-sounding 4-string concert with a Curly Koa top, Macadamia back and sides, a “planetary” koa rosette, and a strong, stable mahogany neck , and a MiSi pick up , Model #CKmac2 . 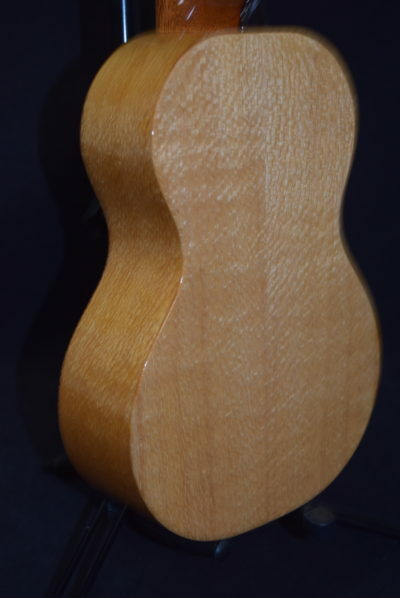 The bridge and fingerboard are of dark natural ebony wood and the offset dot markers are mother-of pearl, while the nut and saddle are made of DuPont Corian, which is the best material we have found for the purpose. Tuners are 18-to-1 geared top-of the line Grover black chrome machines. 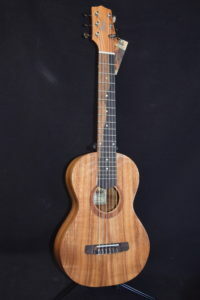 This is an instrument which anybody, professional musician or not, can own with pride and use to make sweet, beautiful music. Hand it down through generations with the Mele transferable limited lifetime warranty. Any concert-sized Mele ukulele is the best instrument to be found at its price point. They’re all well-made and pleasing to the eye and ear. 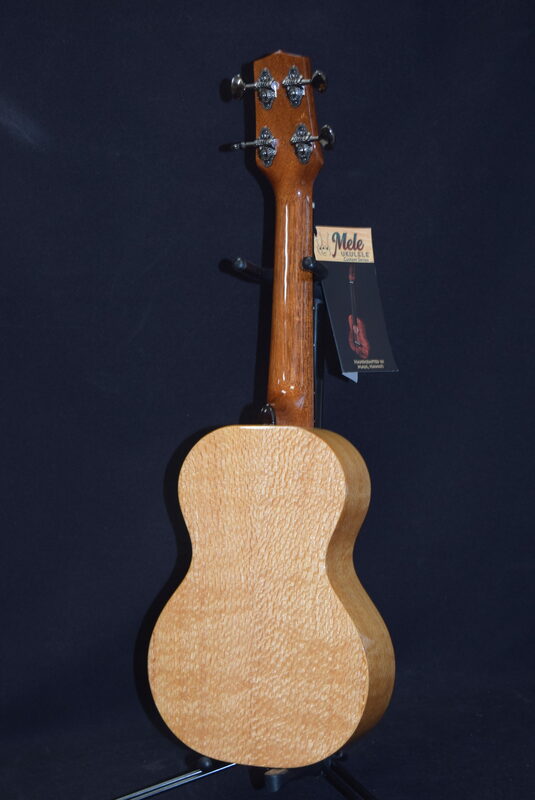 This Mele Custom Series model is something very special, though. 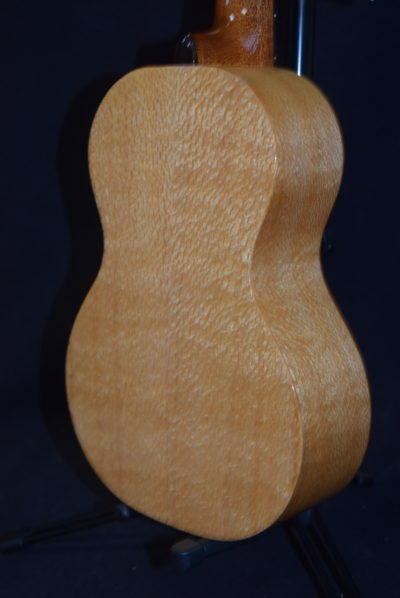 Not only is it built entirely on Maui by our skilled professional luthiers, but in every aspect, it achieves the highest standards of the industry. Certainly, there are fancier models with expensive ornamentation, but by comparing the tone, appearance and playability of this custom Mele to any other on the market, regardless of price point, the Mele will make a very good showing for itself. 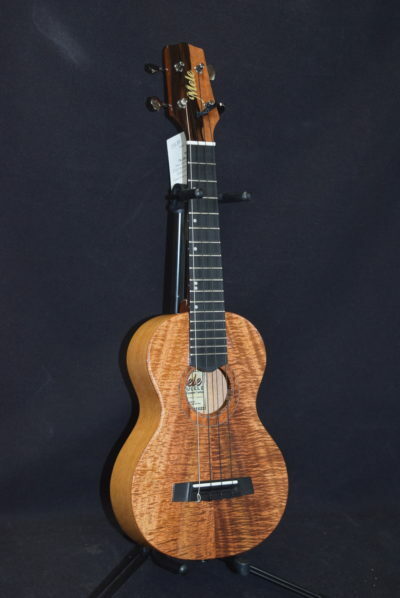 We feel you’ll want to try out this model before making any purchasing decisions on a concert-sized ukulele at any price. 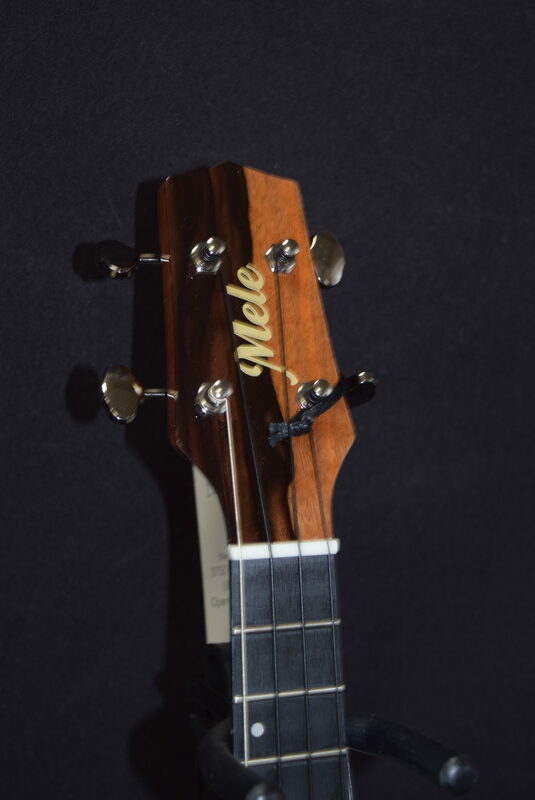 It compares really well to even vintage instruments which sell for a lot higher price, but you also get the peace of mind that comes with the Mele limited lifetime warranty. 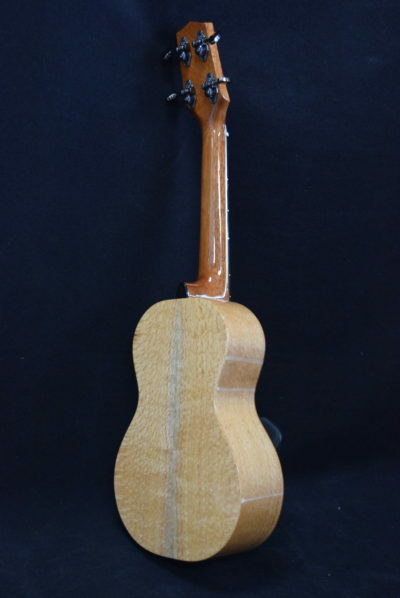 The Mele Ukulele Custom Series represents over 70 years of combined woodworking and lutherie experience. 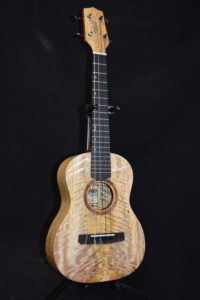 Family owned and operated since 1993, Mele Ukulele has remained steadfast in its commitment to uncompromising quality and meticulous craftsmanship to bring you among the finest Hawaiian instruments that Maui has to offer. The Mele Ukulele custom series is entirely made on Maui using the finest woods and materials available. 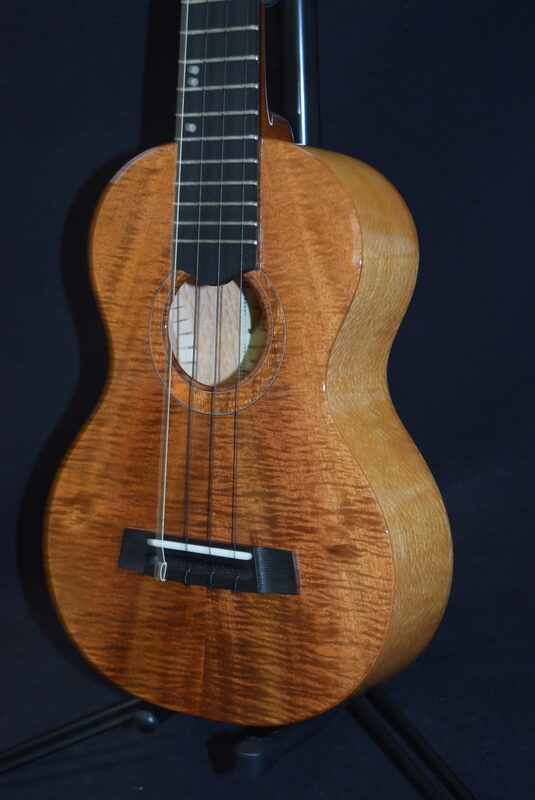 Highly sought Hawaiian Koa, Mango, Spruce and Mahogany wood, have long been preferred by fine instrument makers for their strength, durability and superior acoustical properties. 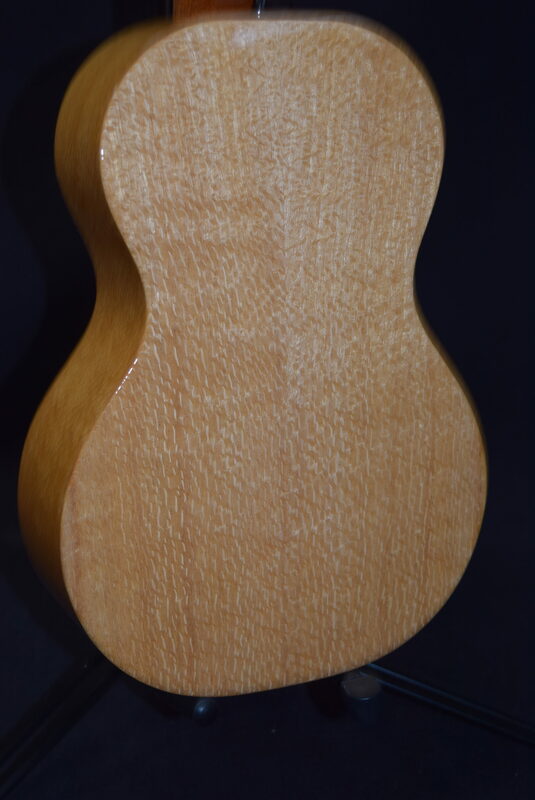 When you see the superb fit and finish, the cosmetic excellence, and when you hear the amazing tone and resonance and feel the awesome playability of our new Custom Series line, you’ll be glad to pay a bit more for them than our regular ukes. CNC-carved mahogany neck that allows the perfect profile and amazingly nice action. (Like butter!) 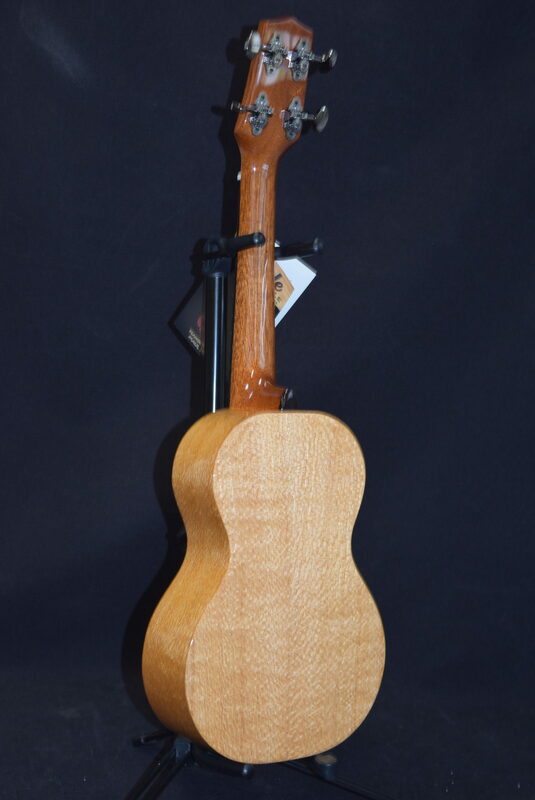 As you will see, it’s one that any performer or collector would be proud to own, and it’s one of the first of its kind. Don’t miss your chance to own one (or more) of these beauties!